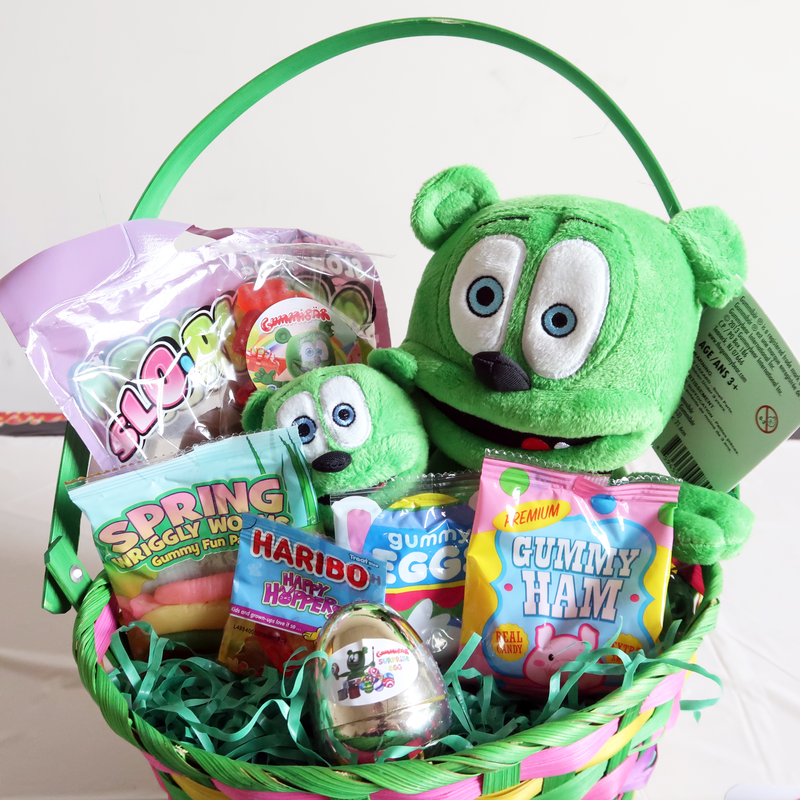 Enter to win a deluxe Gummibär (The Gummy Bear) Easter Basket valued at over $100! Gummybearshop.com is excited to announce our second biggest giveaway of the year! 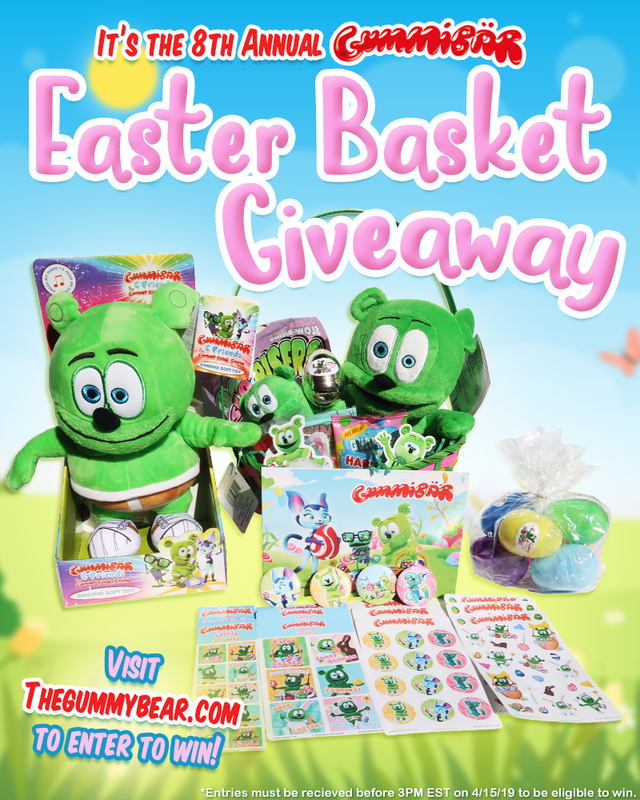 We are giving one lucky fan a huge Easter basket loaded with candy, toys, stickers, buttons, and other festively themed Gummi items. We are especially excited for you to see what’s inside the Golden Surprise Egg, you just won’t know whats in there unless you win! Gummibär (The Gummy Bear) Easter Surprise Eggs! 2. Fill out the entry form below before 3:00 pm Eastern Standard Time on Monday, April 15th. Giveaway is open until 3:00 pm EDT on Monday, April 15th 2019. One entry per person. One lucky random winner will be selected within 24 hours of the end of the giveaway and notified via email. The winner has 48 hours to respond to the email and claim their prize. Any prizes not claimed within that time frame are automatically forfeited and a new random winner will be selected. Prize will be mailed out within 2 business days of response. If you don’t want to take your chances with the contest and would like a Gummibär Easter Basket, a limited number are available in for purchase at our website. Have You Entered Gummy Bear Show Mania’s Latest Giveaway? The Gummy Bear Show Mania YouTube channel now has over 1,000 SUBSCRIBERS!!! Have you seen the super wacky and silly videos they’ve been posting?! Are you subscribed to the channel?! 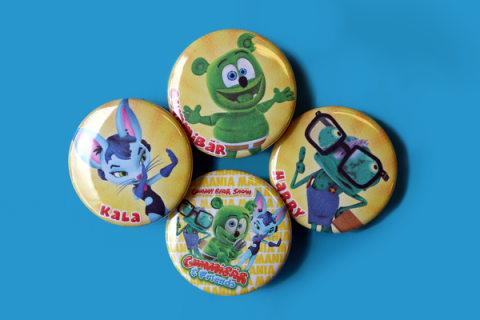 To celebrate this milestone, they’re giving TEN lucky random winners a colorful Gummy Bear Show Mania button set! This button set includes an exclusive Gummy Bear Show Mania limited edition button NOT available for purchase! You can see them all in the photo below. Flash Friday Freebie Giveaway! Gummibär Buttons! 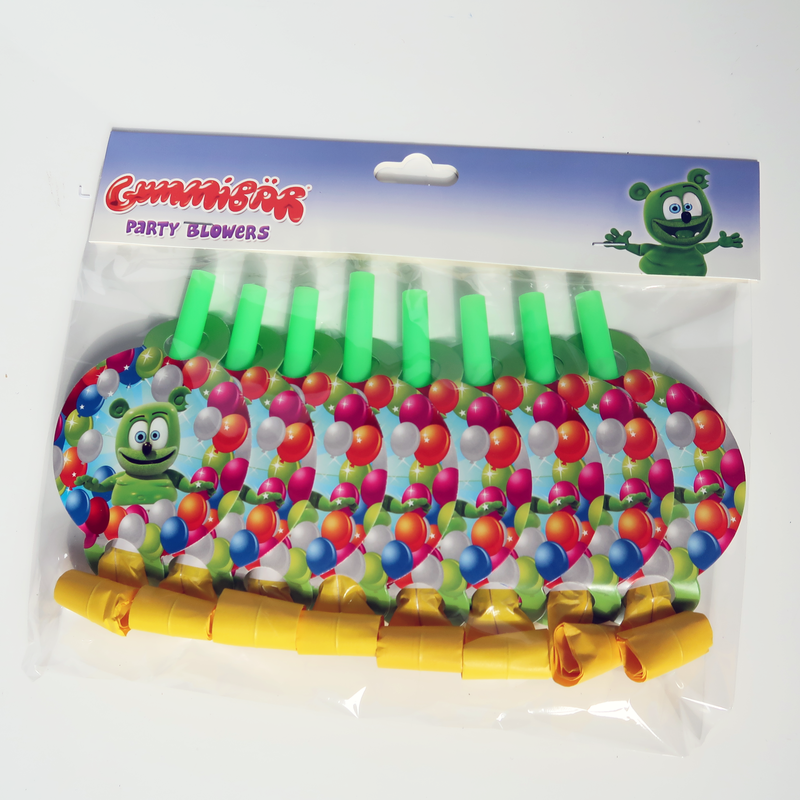 This week’s freebie was a free Gummibär Temporary Tattoo Set (set of 4)! Flash Friday Freebie Giveaway! Gummibär Temporary Tattoo Set! Hey everybody! 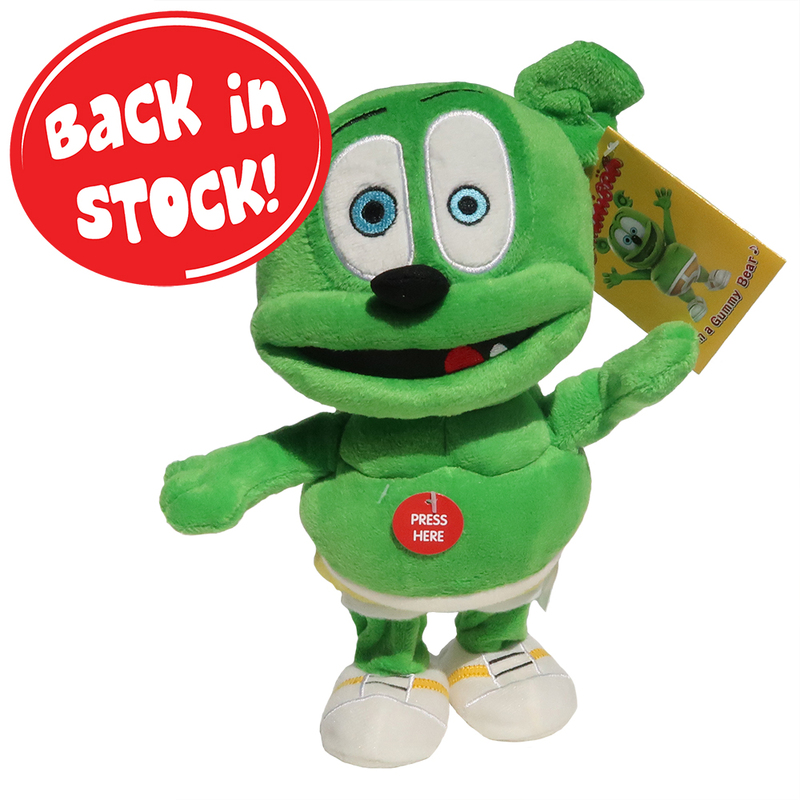 Have you seen Gummy Bear Show Mania! They’ve gone CRAZY over the Gummy Bear Show!!! They just posted a new video with an AWESOME giveaway! Every person who CORRECTLY counts the number of “YES’es” they hear will win a SUPER GUMMY-TACULAR STICKER PACK! That’s right! EVERYONE! But only if you count right! Enter Our Wacky Wednesday Giveaway! Woohoo! It’s Wacky Wednesday! That means you’ve made it half way through the week! We thought we would celebrate with a Wacky Wednesday Giveaway! Enter for your chance to win a bright and colorful Gummibär Shoulder Bag! This is a great bag to use as a backpack for school! Read below to learn how to enter to WIN! 2. Leave a comment below letting us know: What is your favorite TV show? When you leave your comment, please make sure that you use the same email address that you used to sign up for the newsletter. Failure to do so will disqualify the entry and make it impossible for us to contact you if you win. Giveaway is open until 3:00 pm EST on Tuesday, August 15th. One lucky random winner will be selected within 24 hours of the end of the giveaway and notified via email. Prize will be mailed out within 2 business days of response. Please note that comments may not be visible immediately but will be visible after approval by our moderators (this is to avoid robot spam). Enter to Win Our Friday Freebie Giveaway! FRIDAY is finally here! We’re celebrating the weekend with an AWESOME Friday Freebie Giveaway for you! 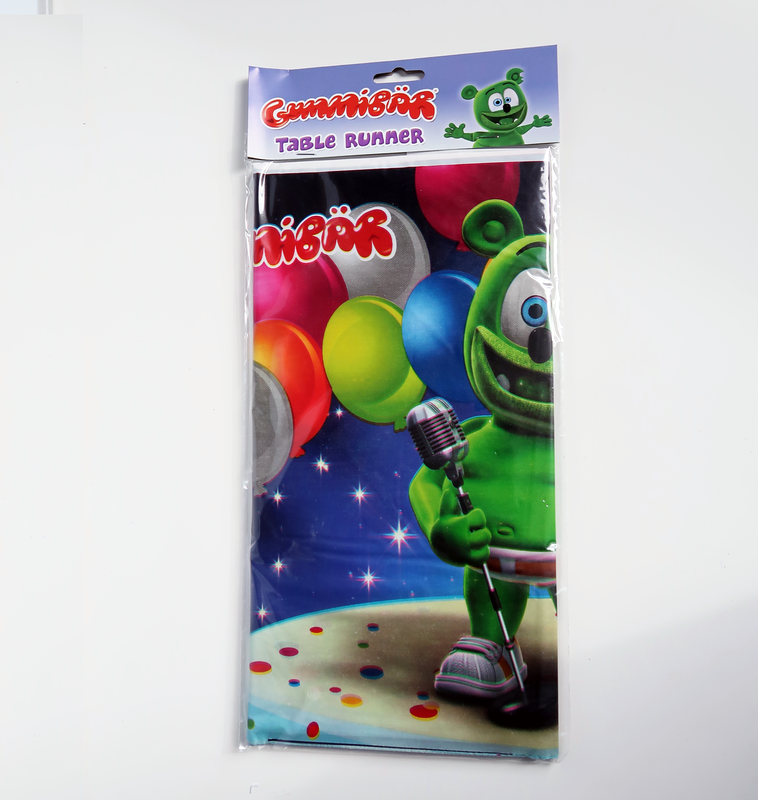 You have the chance to win our Gummibär Lunch Bag Bundle! This exclusive bundle includes 1 yellow lunch bag, pen, pencil, notebook, and 3 gummy bear stickers chosen at random! This is a great prize to win right before school starts! 2. Leave a comment below letting us know: What is your favorite summer activity? When you leave your comment, please make sure that you use the same email address that you used to sign up for the newsletter. Failure to do so will disqualify the entry and make it impossible for us to contact you if you win. Giveaway is open until 3:00 pm EST on Tuesday, August 1st. One lucky random winner will be selected within 24 hours of the end of the giveaway and notified via email. Prize will be mailed out within 2 business days of response. TheGummyBear.com Launches Count The Fidget Spinners Giveaway! Happy Friday everyone! 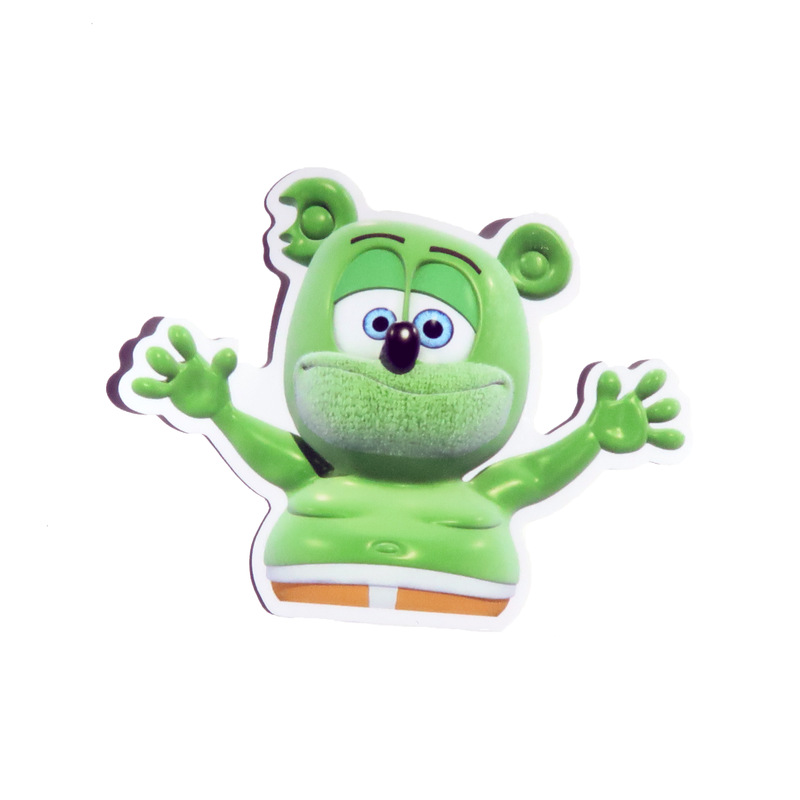 TheGummyBear.com has just announced the launch of a BRAND NEW YouTube Channel called Gummy Bear Show Mania! 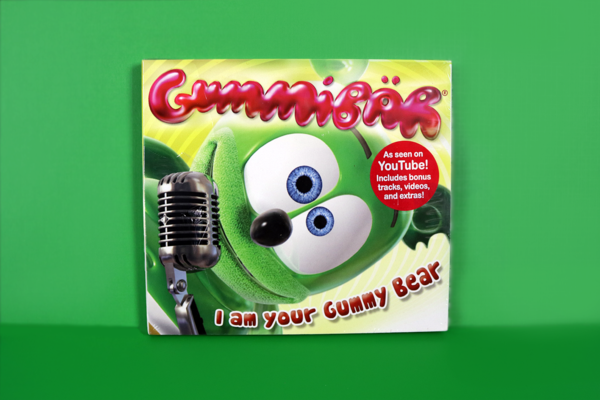 It will feature all of the episodes of Gummibär’s animated web series Gummibär and Friends: The Gummy Bear Show in silly, fun, and random ways like you have never seen them before. To kick things off, the debut video on the channel features FIDGET SPINNERS! 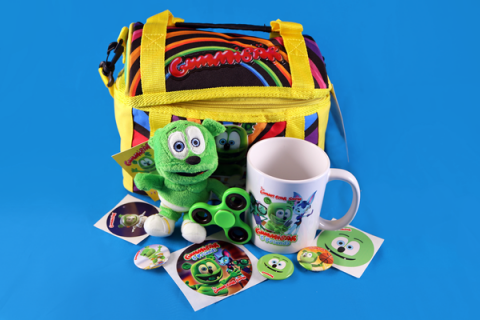 They are even giving away an awesome Gummibär prize package that includes a free Gummibär green colored fidget spinner along with lots of other sweet Gummibär prizes. 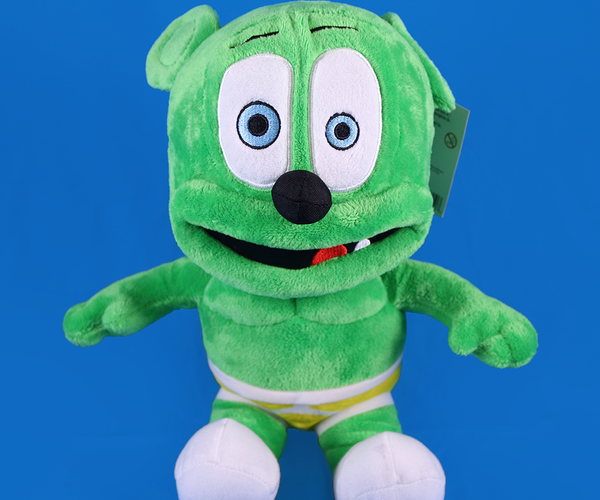 Visit TheGummyBear.com to ENTER TO WIN! Visit TheGummyBear.com to ENTER TO WIN! Enter to Win Our Monday Mug Giveaway! We have an AWESOME Monday Giveaway for you! This Monday you could win a Limited Edition: Gummibär & Friends 11oz Mug! If you’re our lucky winner, you could have all your favorite beverages in the Gummibär & Friends Mug! The Gummibär & Friends Mug has a bright, colorful image of your favorite characters (Gummibär, Harry, & Kala) from the new series The Gummy Bear Show. 2. Leave a comment below letting us know: What is your favorite beverage? When you leave your comment, please make sure that you use the same email address that you used to sign up for the newsletter. Failure to do so will disqualify the entry and make it impossible for us to contact you if you win. Giveaway is open until 3:00 pm EST on Friday, July 14th. One lucky random winner will be selected within 24 hours of the end of the giveaway and notified via email. Prize will be mailed out within 2 business days of response.